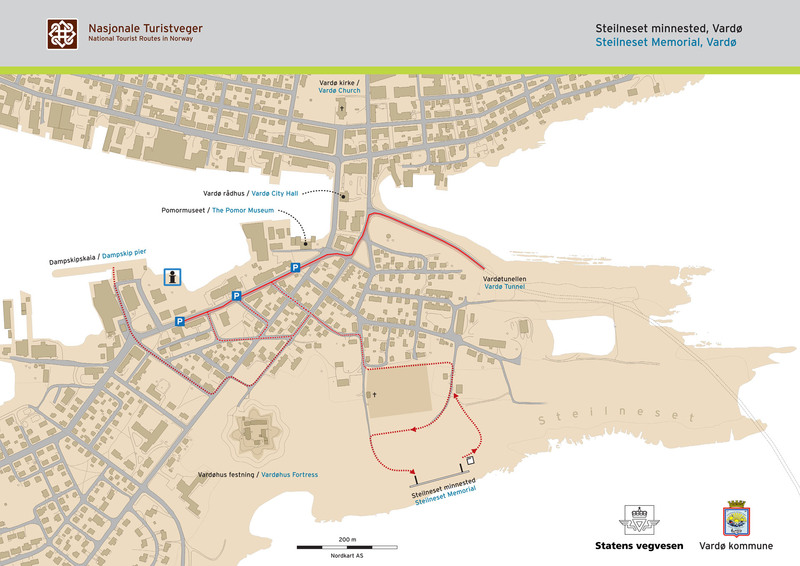 Here you can find tourist information about Vardø, Hornøya, Steilnes memorial and a lot more. Check out www.visitvardo.com (English) or www.vistivardo.no (Norwegian) for information. 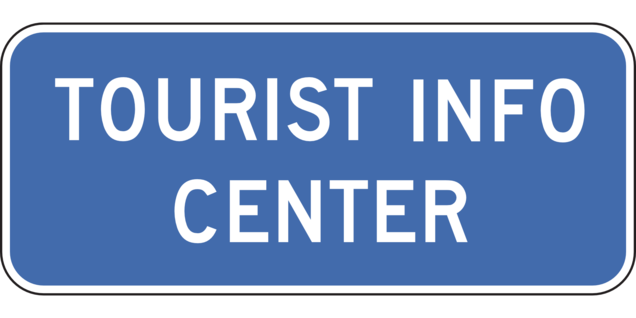 The tourist information is open during the summer between 4. june until 9.august.